Some users who tried to access Google’s Malaysian site over the past few hours were redirected to a page saying, “Google Malaysia Hacked,” reports The Wall Street Journal. While the motive and origin of the attack aren’t yet known, it’s similar to a DNS hijacking case in February that disrupted access to Google’s Vietnam homepage. 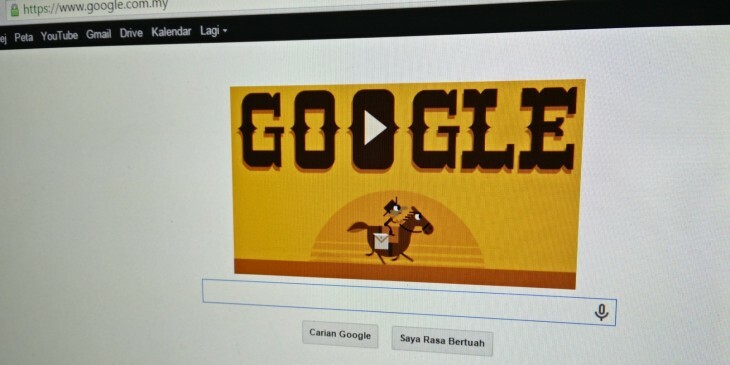 It appears that Google Malaysia is now back online, but Google is yet to confirm that the issue has been sorted.